The DJI Smart Controller for the Mavic 2 Pro and Mavic 2 Zoom drones has been announced at CES. 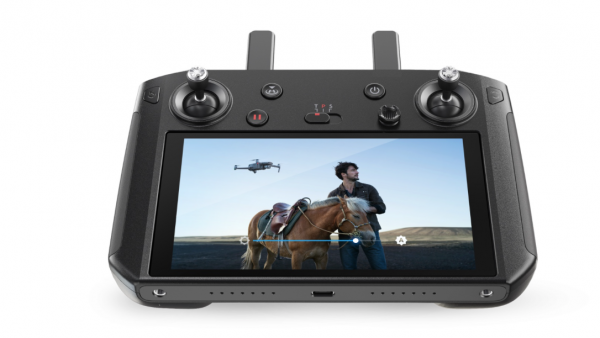 The Smart Controller features an ultra-bright display screen and optimized controls and allows users to fly the Mavic Pro 2 and Mavic Zoom without using a smartphone or tablet. 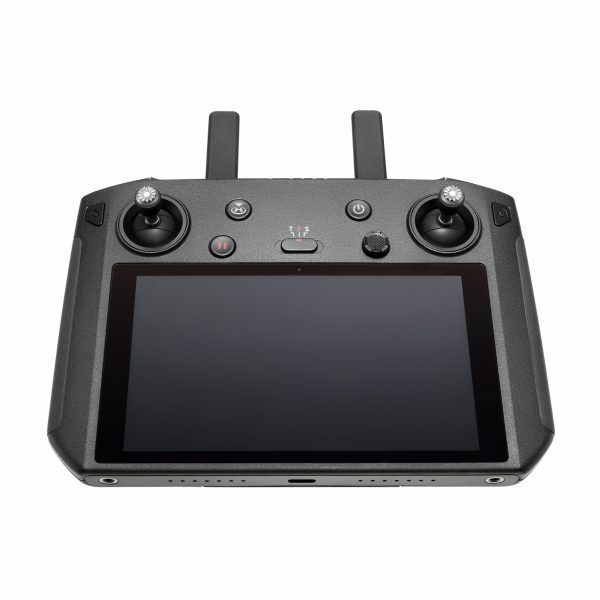 The DJI Smart Controller features a 5.5” screen built into the controller itself. It has been designed so that you no longer need to connect to a mobile device. This makes the whole process of getting your drone up in the air a lot quicker and easier. 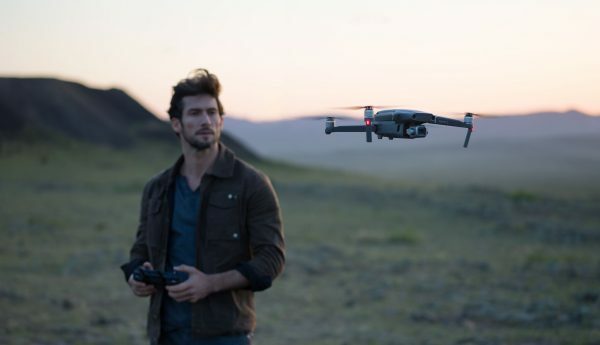 It can be paired with DJI’s newest drones including Mavic 2 Zoom and Mavic 2 Pro which use DJI’s OcuSync 2.0 video transmission system. 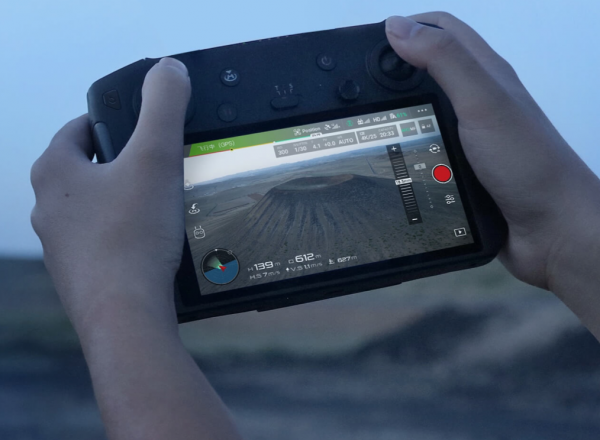 The DJI Smart Controller supports automatic switching between 2.4 GHz and 5.8 GHz, reducing the influence of environmental interference on drone operation and image quality. This also ensures reliable long-range transmission at distances of up to 8 km. Users can take advantage of its compact, highly portable design that has been optimized for use in direct sunlight. The ultra-bright display has an output of 1000 cd/m2, twice the brightness of standard smartphones. 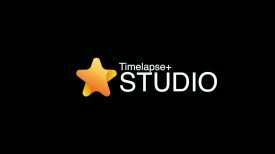 The brightness can be manually and automatically adjusted. When Auto mode is enabled, the DJI Smart Controller will automatically adjust its brightness using a built-in light sensor, making it optimal for the human eye according to the surrounding environment. 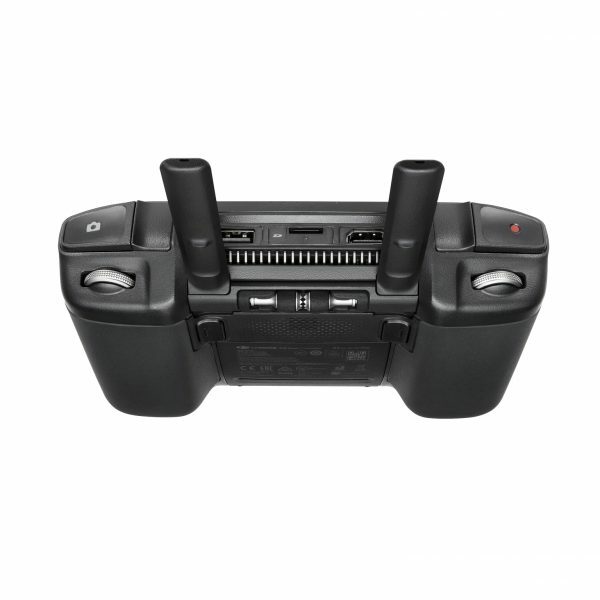 The DJI Smart Controller comes with a built-in microphone and speaker for expanded options such as live streaming. 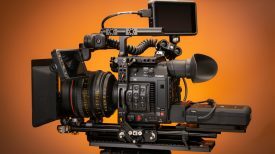 It can also playback video through the HDMI port at 4K 60fps with H.264 and H.265. A customizable Android dashboard supports DJI GO 4, DJI Pilot, along with various third-party apps such as editing programs. The DJI GO 4 app also touts several new features including SkyTalk, that allows pilots to live stream the drone’s camera feed to social channels including Facebook, Instagram, and WeChat. 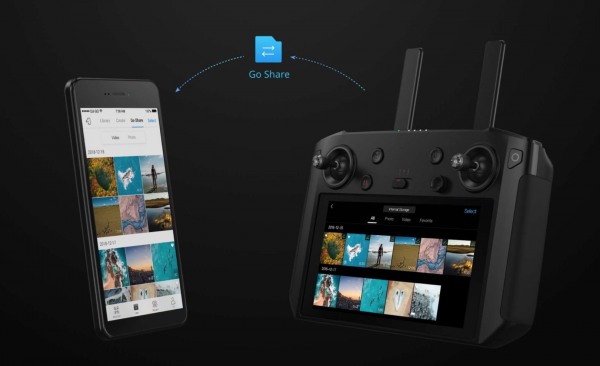 Another new feature is DJI GO-Share which easily transfers imagery from the Controller to your mobile device. The DJI Smart Controller brings a new level of reliability when flying, with 2.5 hours of battery life and the ability to operate in adverse temperatures as cold as -4°Fahrenheit and as hot as 104°Fahrenheit. 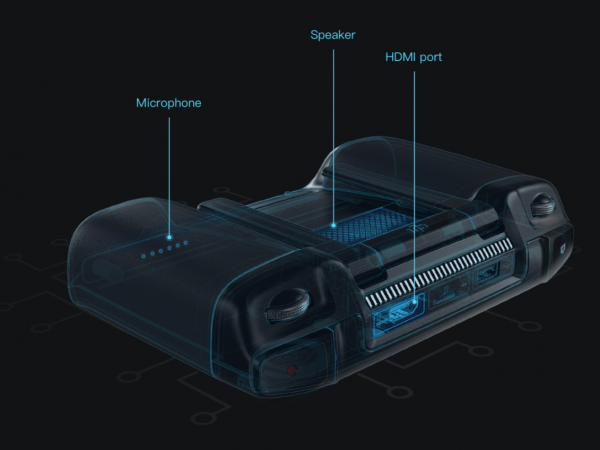 The new Smart Controller will be available for purchase beginning in early 2019 for the retail price of $649 USD. Combination packages of the Smart Controller with Mavic 2 Pro and Mavic 2 Zoom will be available as well. 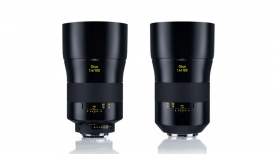 Is it worth the high asking price? The Smart Controller looks to be a great idea, but to me, it seems extremely pricey given the fact it is going to cost almost half the price of a Mavic Pro 2 or Mavic 2 Zoom. What do you think? Let us know in the comments section below.